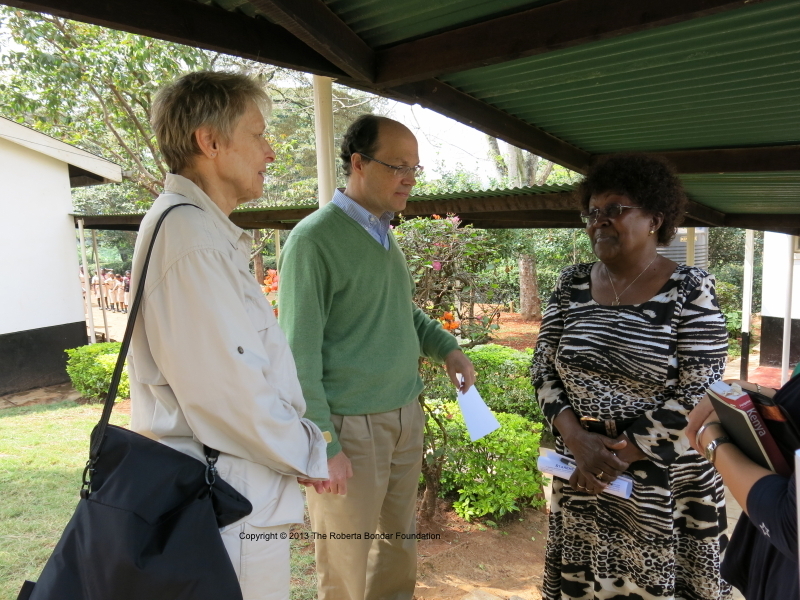 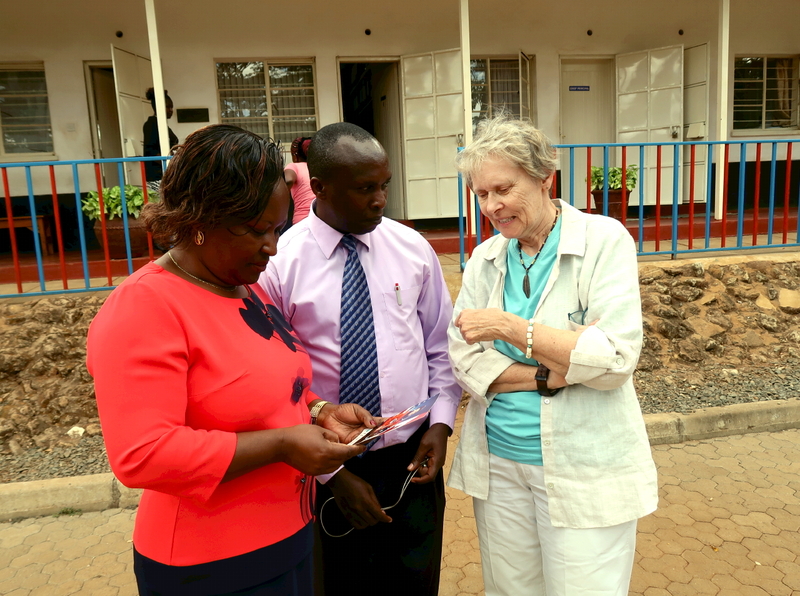 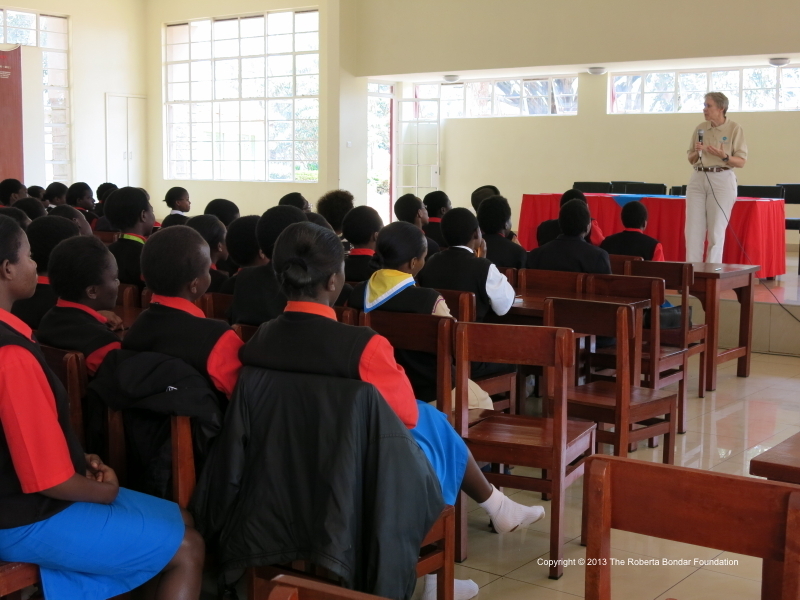 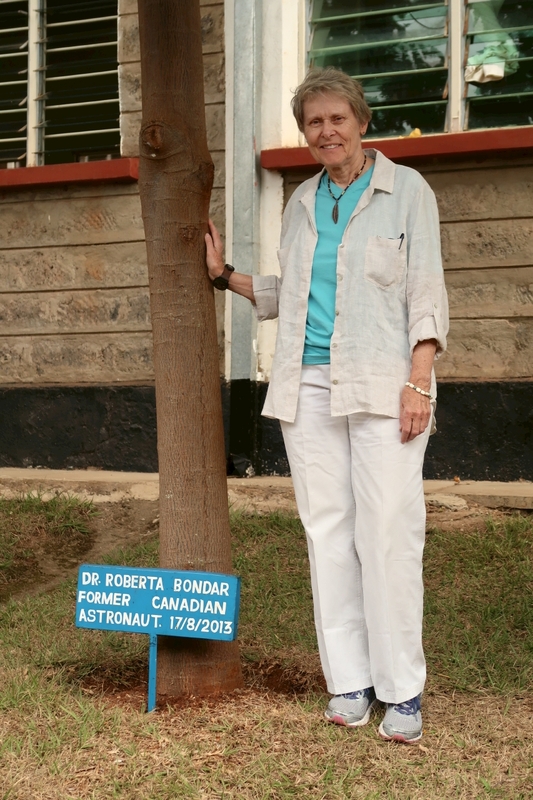 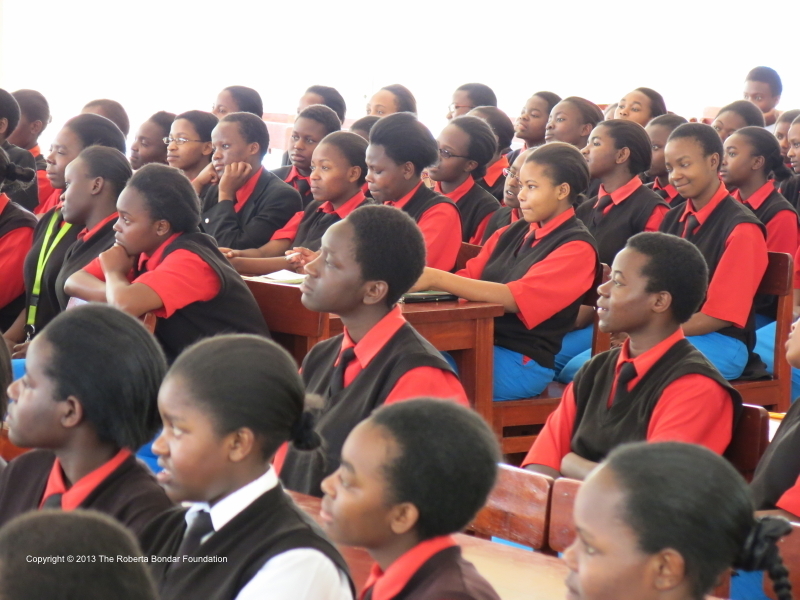 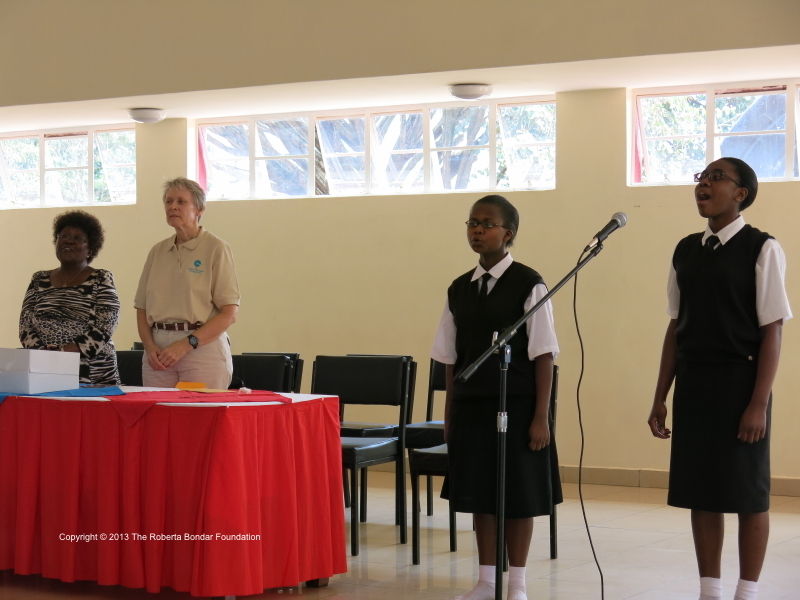 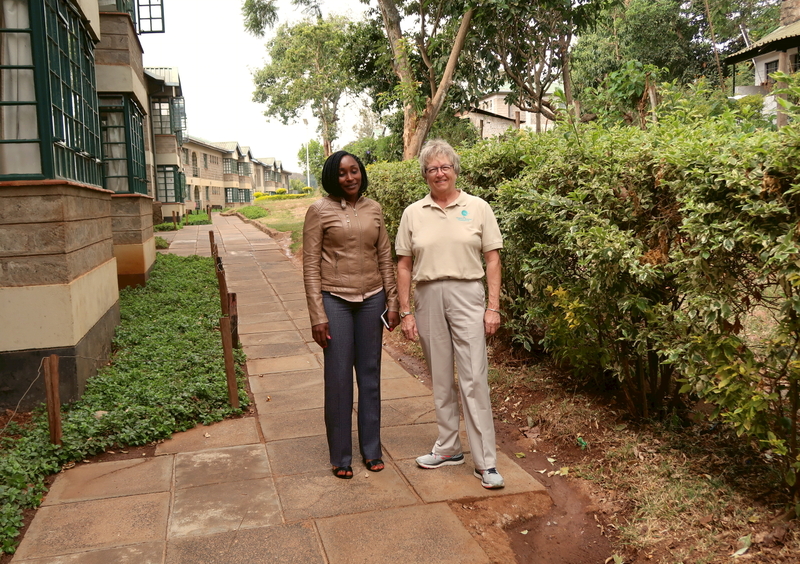 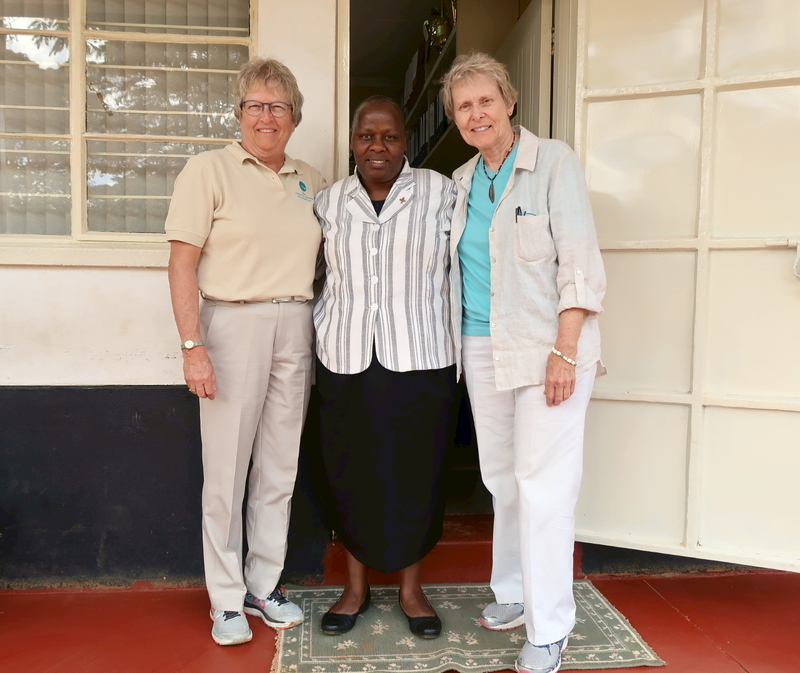 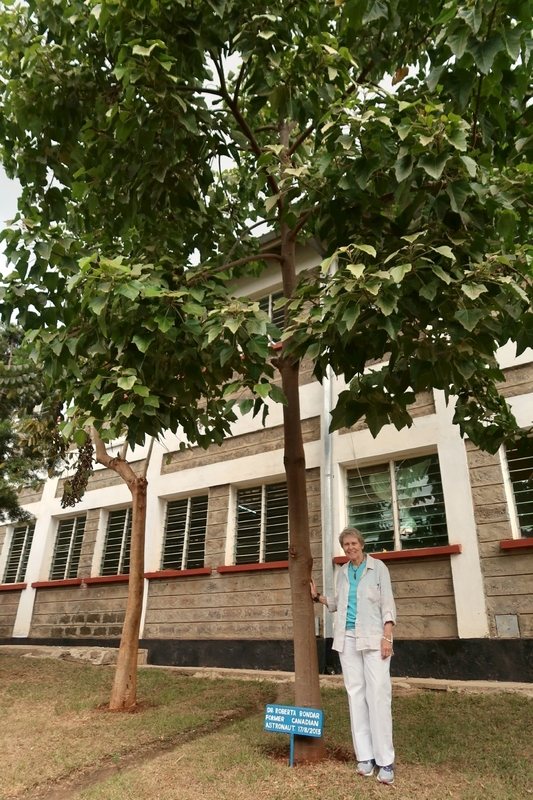 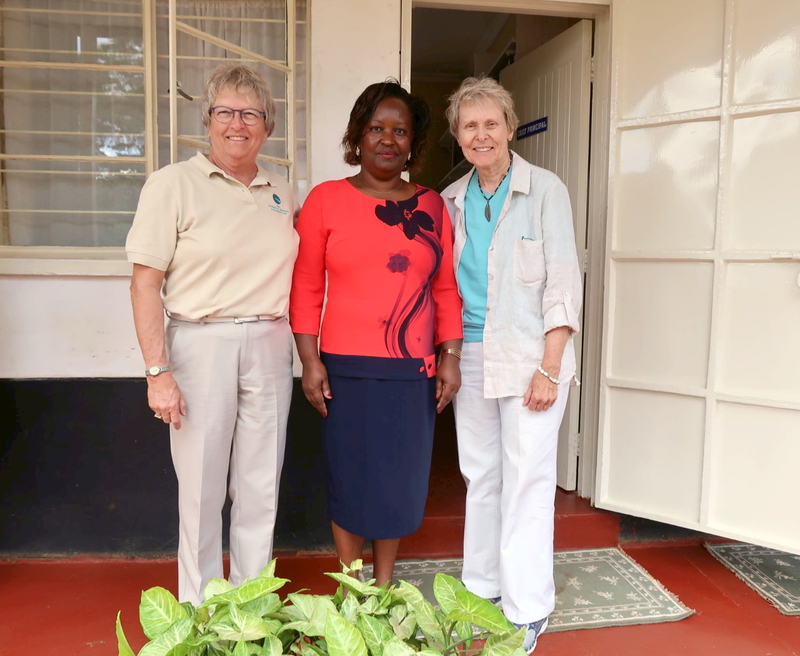 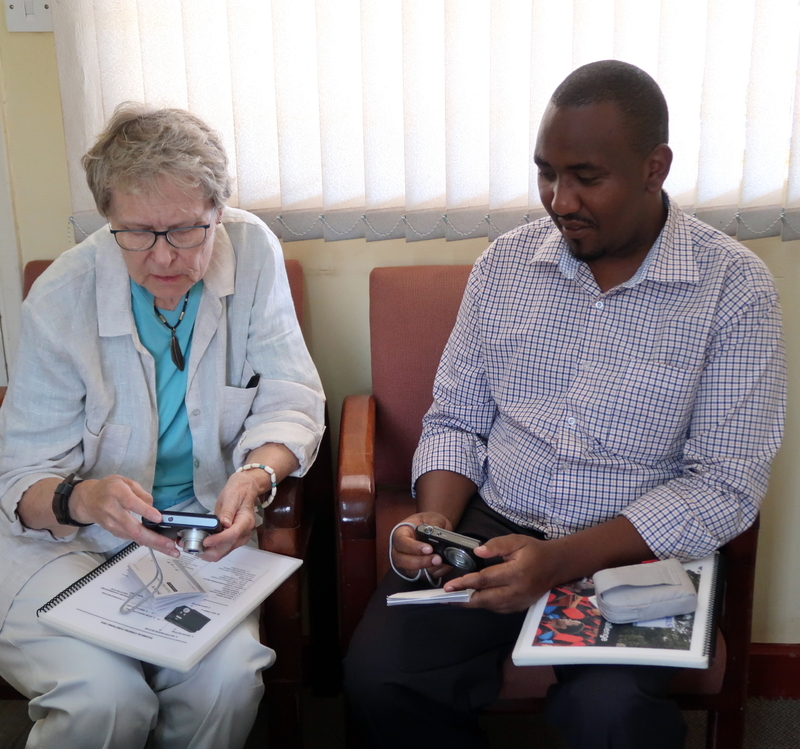 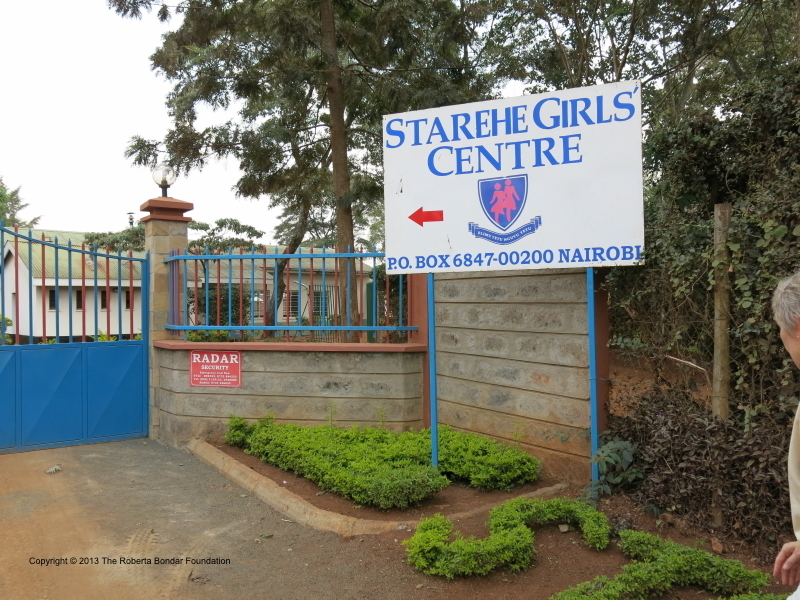 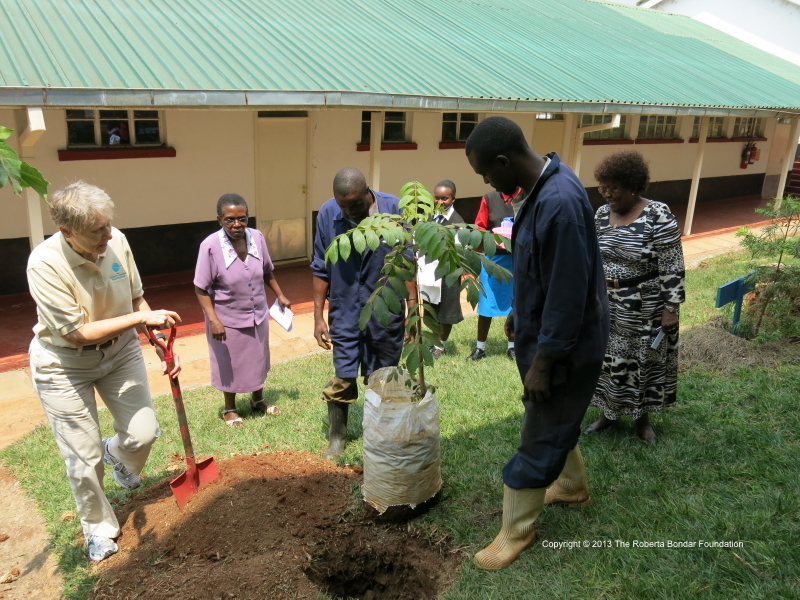 The Roberta Bondar Foundation has visited the Starehe Girls’ Centre, Nairobi, from 2013. 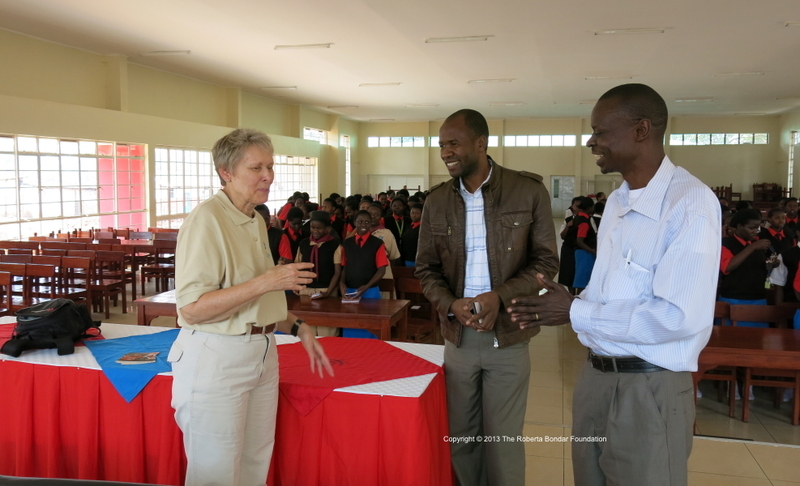 We’ve taken the opportunities to learn about the school’s environment and shared special insights with the school’s students and staff. 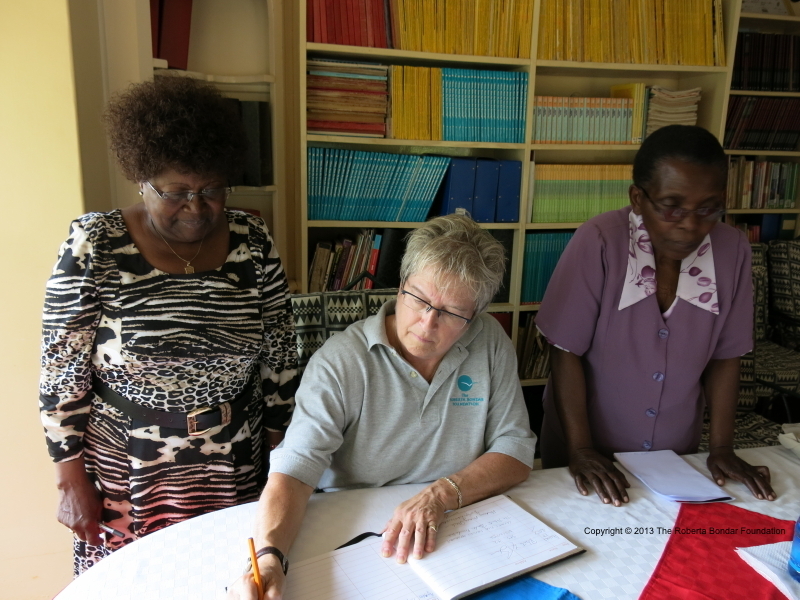 Return to International Field Work page.